These days we take more pictures and videos than ever, hundreds — even thousands! But these are hidden in hard drives or on memory cards in drawers, never viewed, never shared, never enjoyed. It’s time to bring back the Family Photo Album! The #MyCloudHome #FamilyAlbum chat will help you get those treasured memories out of digital purgatory and give you loads of ideas on how to share, store and organise your images! Join the chat to share your tips, your frustrations and your questions about organising the family photos. 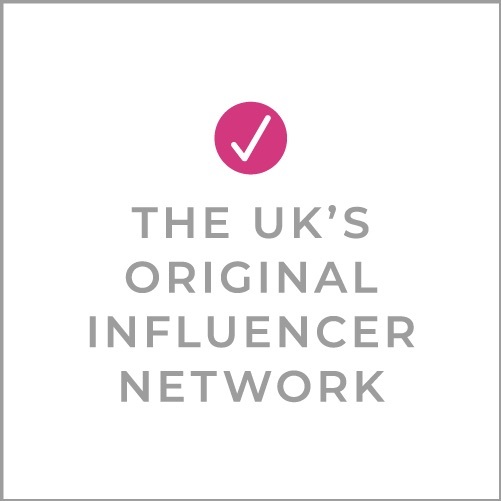 The #MyCloudHome #FamilyAlbum chat is sponsored by @WDCreators @WD_UK. 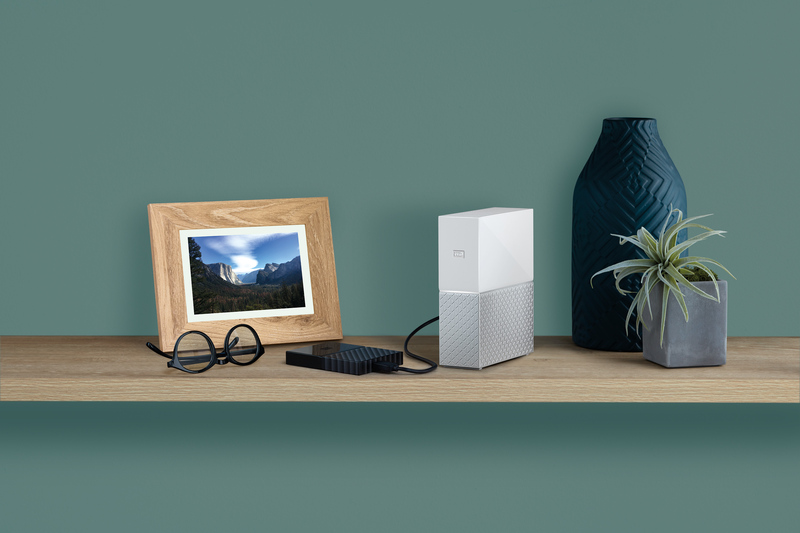 My Cloud Home is a digital storage device where you can easily save and organise all your favorite digital content in one place and access it from anywhere. It’s a solution to store, organise and curate the whole family’s content so you have more time to view these treasured memories. You’ll discover during the chat how the My Cloud Home device can help your family with all those images and videos! 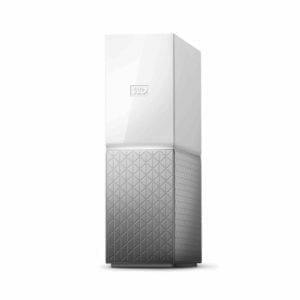 Three lucky winners, chosen at random, will each win their own My Cloud Home device(2TB) (retail value £159). Brilliant that you are making good use of the device! Such a useful device this and so straightforward to use. It really is the modern way to create a photo album. Great device be great to see how secure it is. Would not want the family photos leaking on to the internet. 2TB is epic space as well.